“The violent attacks in Portland on Friday are unacceptable. The victims were standing up to hate and intolerance. Our prayers are w/ them,” read the tweet from the official @POTUS account. Trump had not previously commented on the matter. Vice President Mike Pence echoed Trump’s sentiment on Twitter. 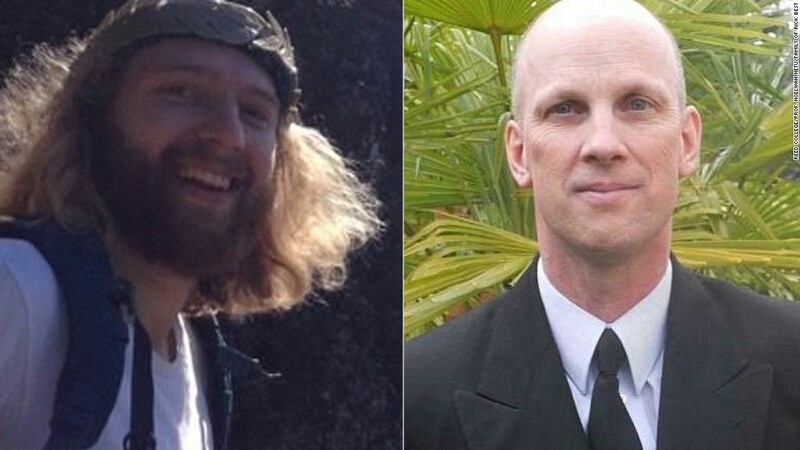 Portland police said two men were killed and another was wounded after a man now being held allegedly starting yelling hate speech toward two women, one of whom was wearing a hijab.